Taste and smell your way through the story of the $25 billion industry whose flavors you're experiencing almost every time you eat. Flavor: Making It and Faking It was the debut exhibition of MOFAD Lab, the highly anticipated exhibit design studio of the Museum of Food and Drink. 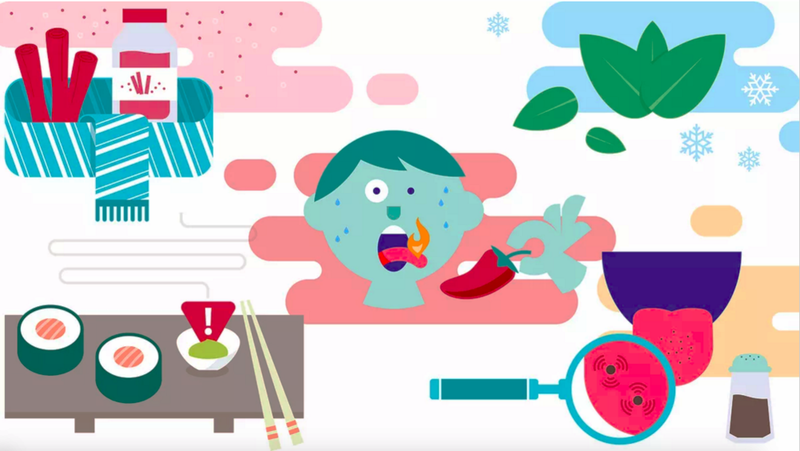 Flavor was a tasting and smelling adventure that provoked the senses, revealed a critically important part of the food industry, and raised questions about what "natural" and "artificial" really mean. "This is an exhibition that is not just hands-on, but tongue-on and nostrils-on." "The exhibit blends high-tech and old school gadgets to present an interactive flavor experience, through smell, taste and touch." 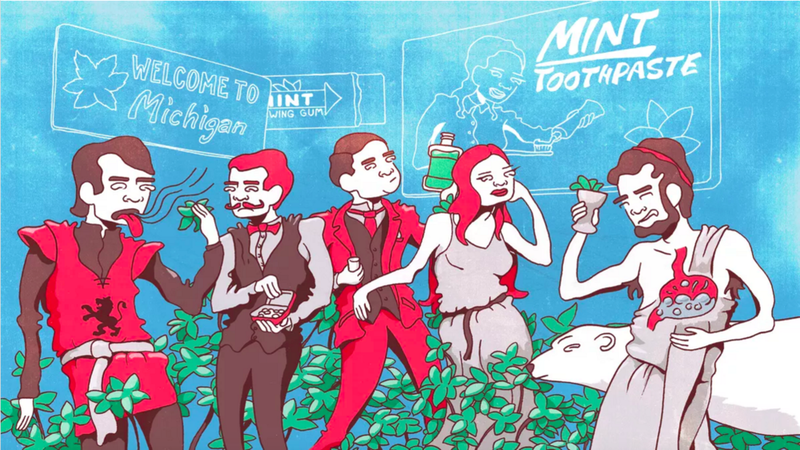 Smell plays an incredibly important role in the way our brains perceive flavor. The five tastes (sweet, salty, sour, bitter, and umami) are only one part of the flavor equation, which also includes sight, sound, and touch. Our sense of smell is what truly allows us to appreciate and savor food. Vanilla is, in truth, a mystical Mexican orchid that is so difficult to cultivate it's surprising anyone knows what it tastes like. Luckily for us, and for vanilla plants, the flavor is so good that much of the last 500 years have been dedicated to propagating and developing this tasty plant. For much of human history, flavoring food meant adding spices, salt, sugar, and essential oils. But by the mid-1800s, scientific advancements in organic analysis began to unlock the world of flavor. In the 1870s, German scientists figured out the molecular structure of vanillin-the main aromatic compound in vanilla-and immediately began producing and selling their imitation. How Is Bitter Different From Sweet? It’s All In Your Brain. What Does It Mean When ‘Natural Flavor’ Is Listed as an Ingredient?